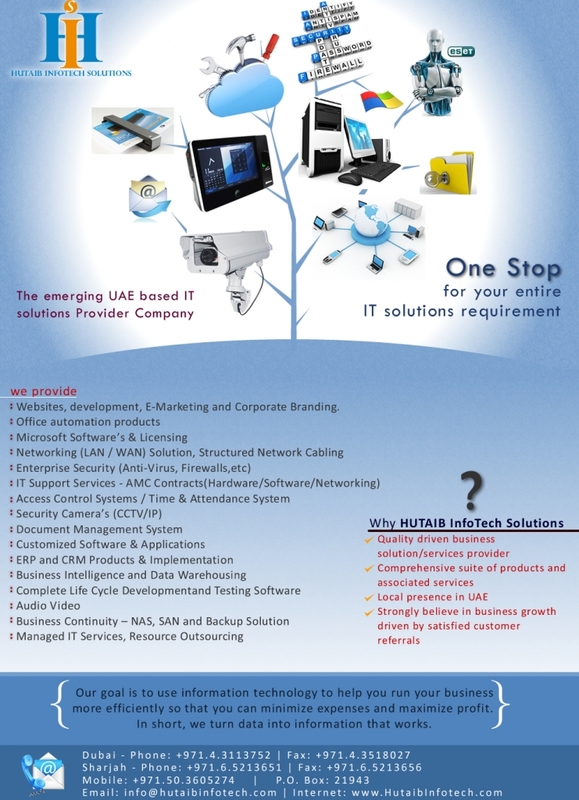 HUTAIB InfoTech Solutions is an emerging end to end ICT solutions provider. 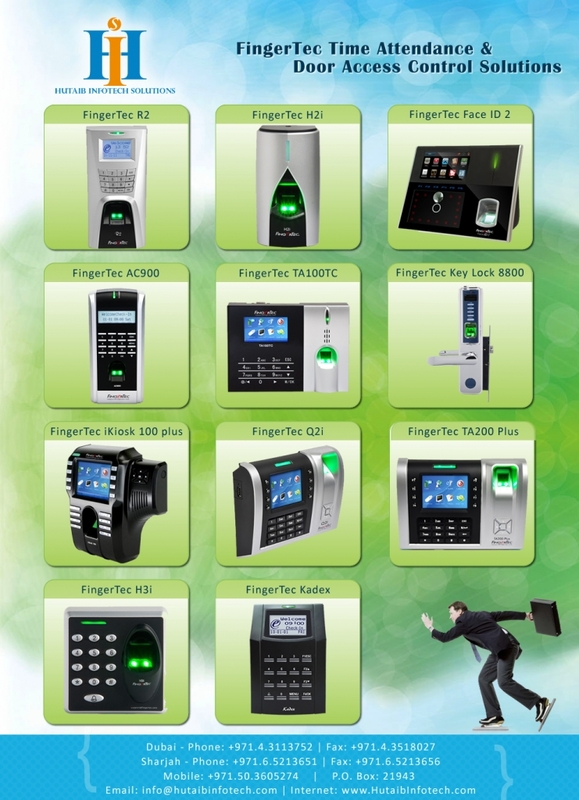 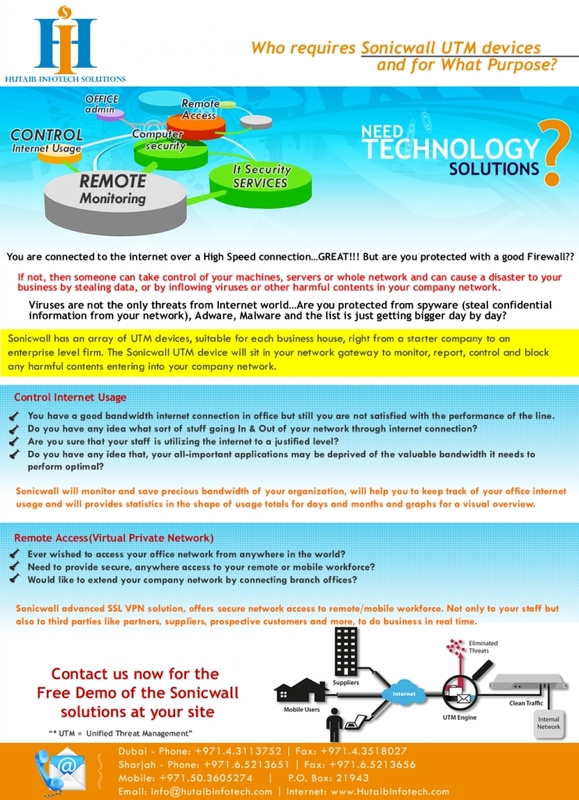 The range of solutions offerings includes, Security & Surveillance, ICT Infrastructure, Telecom, Networking, Data Security, Hardware & Software Sales, Websites Solutions, Support Contracts & Service Level Agreements.With over 4 years of experience in the industry we bring a range of products and services catering to the client’s needs, which are backed up by a comprehensive technical and functional support. 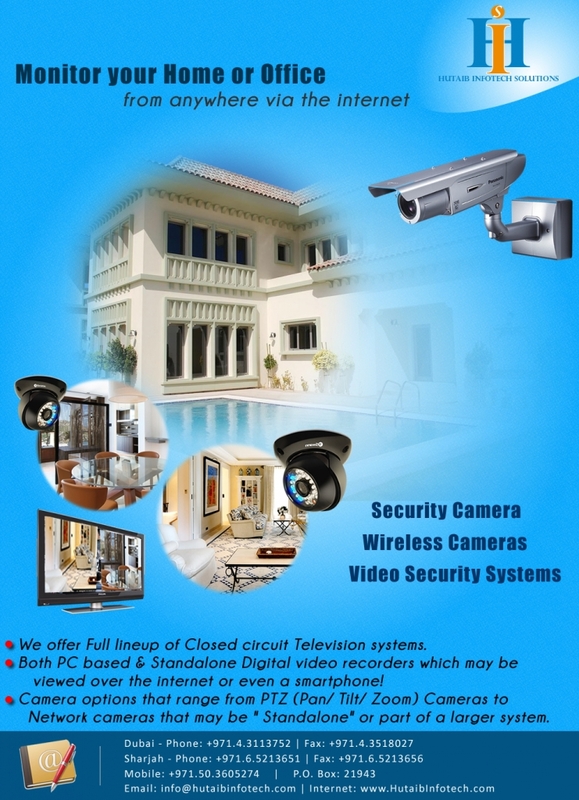 We have partnered with various principals locally in order to provide excellent technical and professional services to the customers in UAE.We specialize in Structured Cabling, Telecom Setups, CCTV Cameras & Door Access Control, Internet & Network security, Website Solutions, IT Infrastruture Setup and Sales.Our strategy since the inception has been and will remain forever as "To Deliver quality driven IT Solutions – in simplified and satisfied form”. 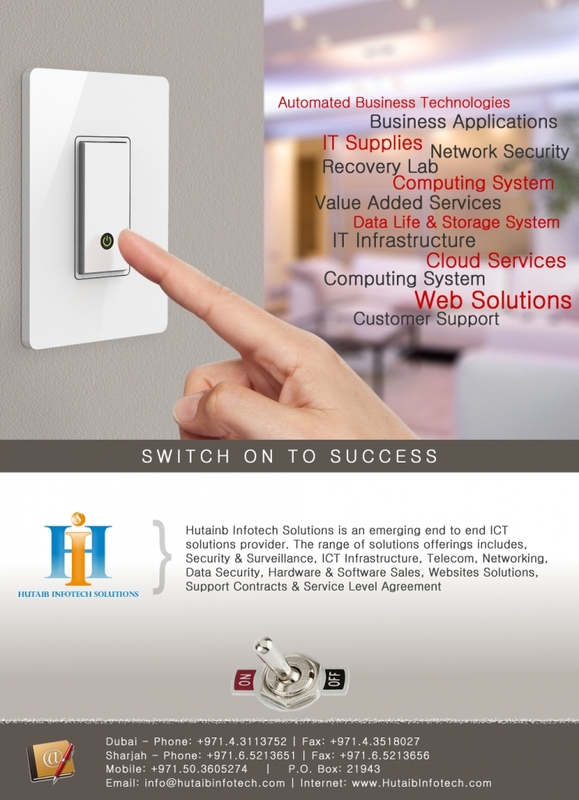 Its major strength lies in its ability to offer Aggregate Solutions which includes end to end ICT Infrastructure (Hardware, Software & Support).